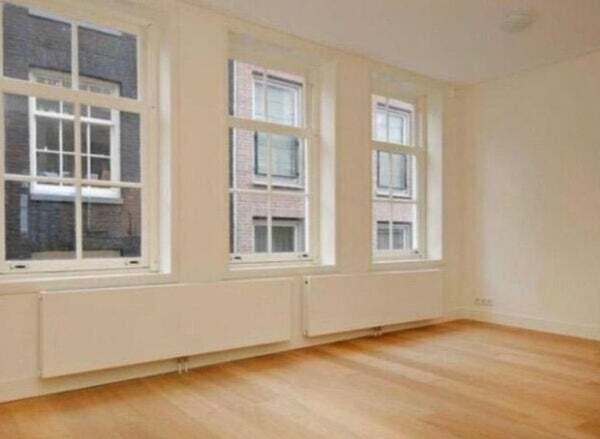 - Light, luxurious and comfortable Amsterdam 2-room apartment of 45m2. - Authentic property, situated in the inner city (Amsterdam Centre). - Partly equipped, completely renovated (turn key). - New kitchen with fridge-freezer, four-burner stove, microwave and dishwasher. - Luxury bathroom with: rain shower, sink and radiator. - Master bedroom has large opening windows with a broad view. - Through the whole appartment there is a beautiful wooden floor. - Of course the house is equipped with central heating. - Located in nice and quiet street with greenery. - Is within walking distance of the main highlights. - Around the corner from Central Station, Dam Square, Kalverstraat, Nieuwendijk. - Smoking, instruments and pets are not allowed.